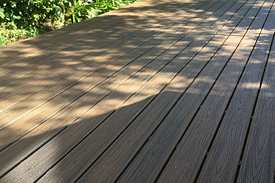 Wood/Plastic Composite (WPC) decking has grown rapidly throughout the world over the past ten years. The product is seen as a low maintenance, environmentally friendly alternative to timber decking. 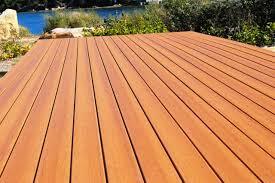 ModWood is by far Australia's largest supplier of WPC decking. 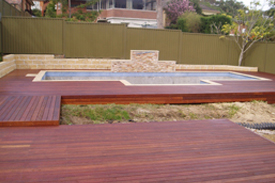 ModWood is the only WPC decking formulated and manufactured in Australia for Australia's harsh conditions. Build a deck with ModWood - the easy and friendly way, keeping maintenance to a minimum. 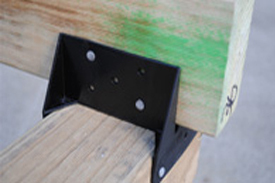 The KlevaKlip ModWood clips have been designed specifically for the ModWood decking range, shape and size to provide a quick, user-friendly concealed fixing system that can be used with ease on either timber or steel substructures. 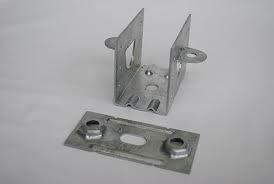 Note: The ModWood clips are not designed for use with timber decking.